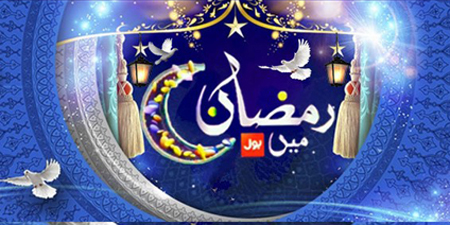 ISLAMABAD – BOL News claims it will air the world’s biggest Ramazan transmission, and among the prizes will be airplanes. A promo featuring Dr. Aamir Liaquat announces the transmission will see a string of prizes – airplanes, bungalows, cars and gold. 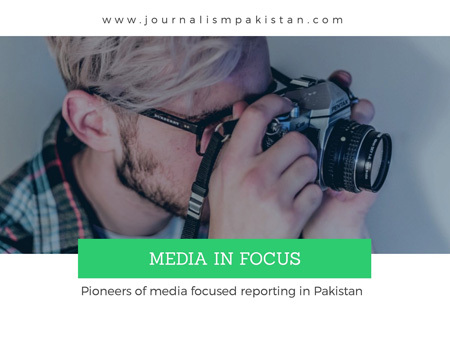 Insiders tell JournalismPakistan.com the program’s format will be such that viewers sitting at home could also take part in the show. Dr. Liaquat is known to be at his best especially when it comes to conducting Ramazan transmissions. He has a proven record of dramatically boosting the ratings for whichever channel he previously worked for during the holy month. 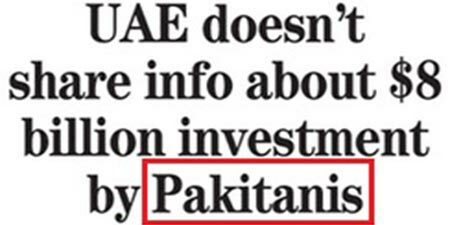 He currently conducts the controversial program Aisay Nahin Chalay Ga on BOL.